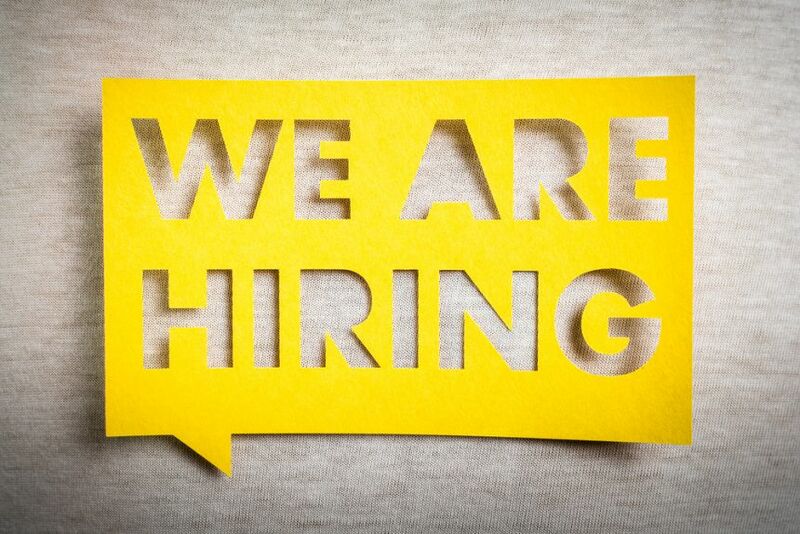 We are currently recruiting a Senior Consultant and Researcher for a 12 month full time (or 4 days per week pro rata) contract based in Glasgow or London. The successful candidate will be responsible for leading and undertaking consulting assignments, high-quality research and report writing activities for the organisation as well as supporting other colleagues. The role will involve effective self-management and delivery of a range of developmental projects and client assignments across our four core work streams. The role will also include operational responsibility such as the management of budgets and resources. Please send your CV and a 300 word summary outlining why you are suitable for the role to [email protected] by 31st July 2018.